Over the past 2000 years, the Arena di Verona has captivated visitors. 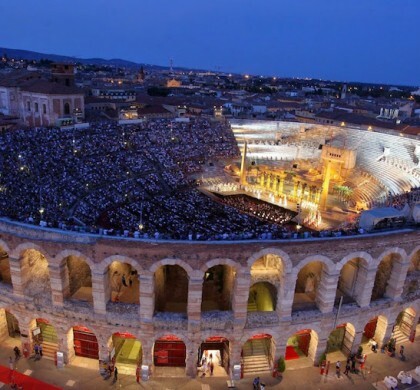 Home to the oldest opera festival in the world, the stunning Roman amphitheater built in 30 AD hosts the Arena di Verona Festival once again this summer. 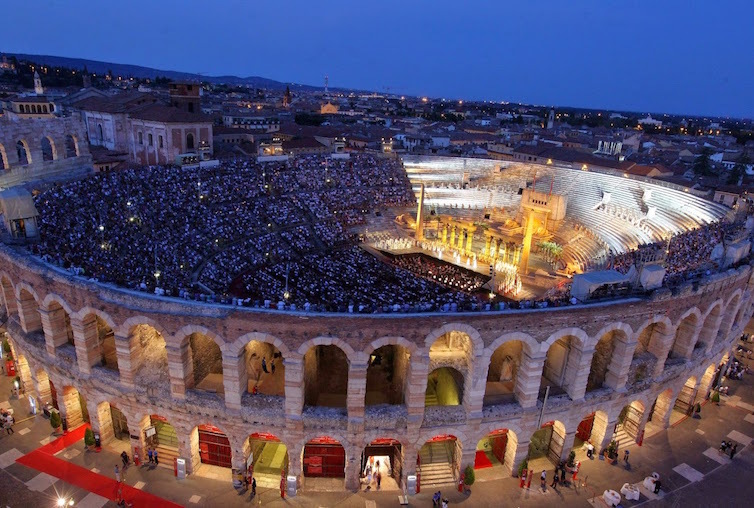 The annual summer festival celebrates its 95th edition surrounded by the breathtaking scenery of Verona, providing excellent acoustics and seating 15,000 people as the largest open-air opera festival par excellence. As high-caliber performances begin at sunset, audience members light up candles as a traditional gesture. Magical is an understatement for this internationally treasured venue. Three masterworks by Verdi lead the beginning of the festival program. Based on biblical stories, the masterpiece Nabucco inaugurates the 95th edition of the Arena di Verona Opera Festival on June 23, featuring new stage design by Arnaud Bernard. 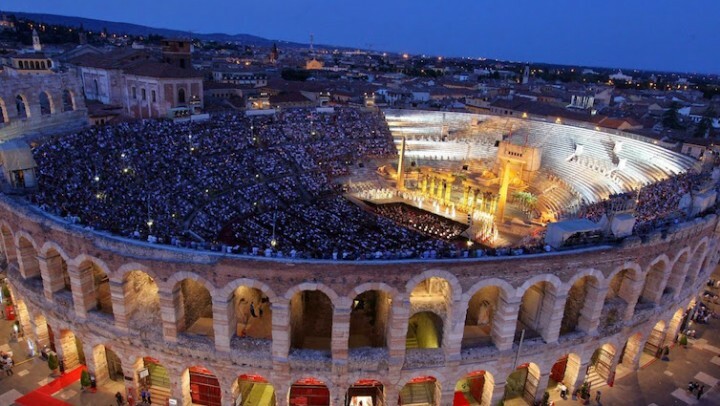 Following the first Verdi opera is Aida, the symbolic opera of the Arena di Verona Festival since 1913. The Verdi masterpiece unfolds in two productions illuminating the coalescence of tradition and change. Witness the first production in a futuristic creation by the Catalan theater collective, La Fura dels Baus, that inaugurated the Festival’s Centenary edition. The second production brings forth more traditional elements from previous historical versions, such as when the 1982 production of Aida by Gianfranco de Bosio reflected the 1913 edition by Ettore Fagiuoli. See the extraordinary genius of the original Aida come to life in the 21st century by directors Carlus Padrissa and Alex Ollé. 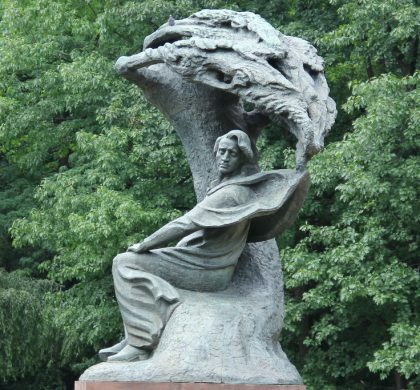 The third Verdi opera on the program is Rigoletto, the three-act masterwork based on the drama of Victor Hugo’s Le Roi S’amuse. Directed by Ivo Guerra, this production relives the tragic tale of the jester in the court of the Duke of Mantua and all that ensues from love, lust and curses. Madama Butterfly, the three-act Japanese tragedy with music by Giacomo Puccini, follows afterwards for an emotionally-charged evening. Watch the extravagant stage production by Franco Zeffirelli from 2004 with costumes by Academy Award-winning designer Emi Wada. 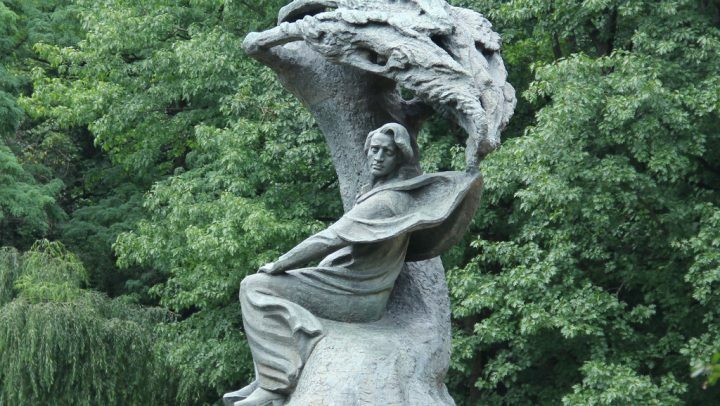 The last of the operas in the festival program is another masterwork by Puccini – the dramatic Tosca. Delivered in the spectacular 2006 production by Hugo de Ana, the opera classic summons up the tale of Napoleon’s invasion of Italy that threatens the Kingdom of Naples’s control over Rome. 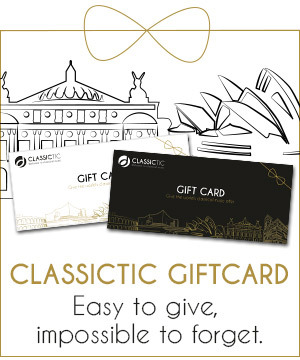 And the spirit of the festival continues on with three highly-anticipated Gala evenings. On July 17, see the Italian ballet star Roberto Bolle – the étoile of Milan’s La Scale Theatre and Principal Dancer with the American Ballet of New York – alongside world-class ballet stars from the best companies, give a spectacular performance of classical ballet entwined with modern dance. On July 21, be sure to see the legendary Placido Domingo for a prestigious Gala evening entitled Gala Domingo – Antología de la Zarzuela featuring beautiful Spanish arias, and on August 15, the breathtaking Beethoven 9th Symphony Gala with its unforgettable choral ‘Ode to Joy’.